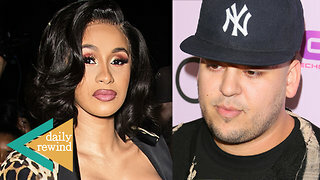 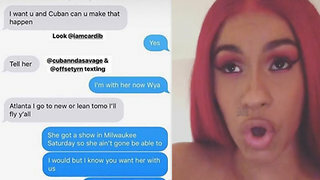 Rumble / Entertainment Life - Cardi B decided NOT to ditch court this morning in New York.. PLUS…Cuban Doll one of the women to blame for her and Offset’s split says she’s spoken to Cardi! 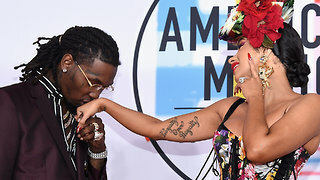 Finally, Grammy Nominations are out and Cardi is KILLING IT…we’re talking all things Cardi B right now so stay tuned. 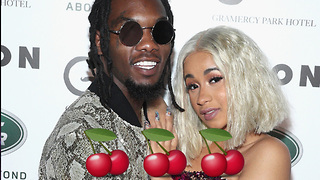 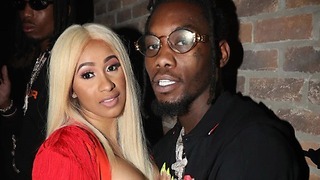 Cardi B Claims She Hit “Baby Daddy Jackpot” With Offset! 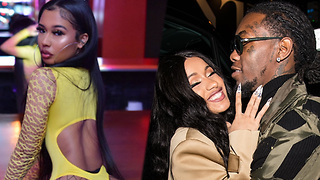 Offset MISSING Cardi B Now that She’s SINGLE & Ready To MINGLE!